It’s perfectly natural to focus your energy into decorating the baby’s room when preparing your home for a new arrival. But the nursery isn’t the only part of the house where you and your baby will be spending time. According to AkzoNobel research, around 40% of expectant parents want to make other living spaces cosy and welcoming, but with limited time available, they’re not sure where to start. With sleepless nights looming, there’s no better time to make sure your own bedroom is somewhere you’ll be happy spending a lot of time awake, particularly if you decide to keep your baby in here with you during the first few months. 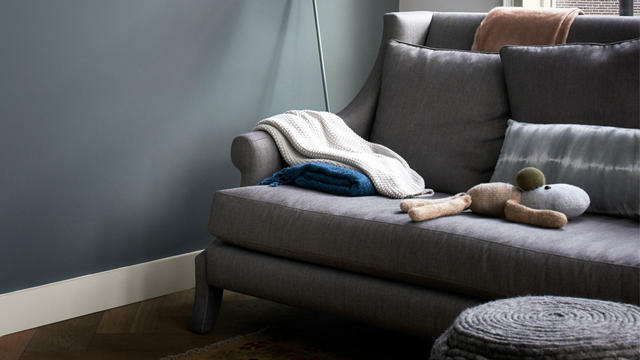 Cool neutrals, like slate or pebble grey, are a great antidote for tired eyes, or ramp up the cosy factor with warming creamy hues for a cocooning effect. Bringing together different textures and finishes – such as pure cotton sheets, a thick rug and a soft woollen throw – will help build up layers of comfort in the room. Friends and family will be eager to meet the new addition to the family after he or she is born, so you’ll want to make sure your living room is guest ready. 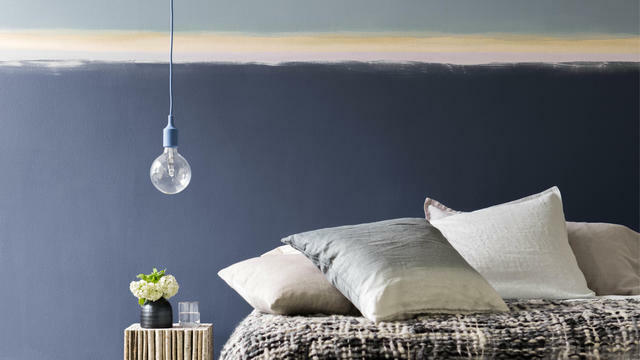 Redecorating will be the last thing one your mind once the baby arrives, so consider giving it a refresh now using a palette of calming colours. Muted hues like sea green, dove grey, and duck egg have a timeless quality that will evoke a restful environment for you and your baby. If you have a spare room, now’s the time to make sure it’s ready to host grandma, grandpa and everyone in between. It can also be a great place to store all the bits and pieces – spare diapers and gifts from well-wishers and baby showers – that comes with having a baby. Create a versatile space by choosing a simple, neutral colour scheme that can be dressed up with soft furnishings and accessories. 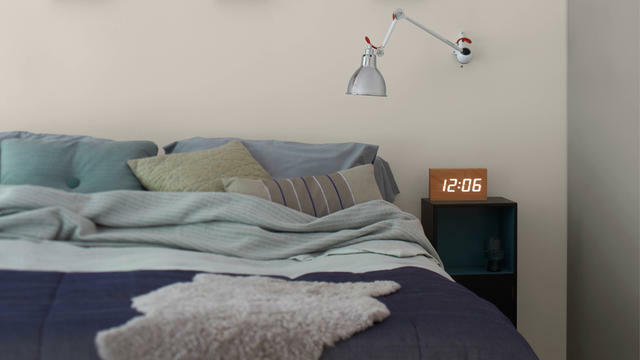 Think calming shades such as dusky blue and violet, or warm neutrals like walnut or taupe. A few personal touches, like a succulent in a brightly painted pot, a scented candle or a soft rug, will ensure the room is always ready – even for those unexpected visitors! Chances are both you and your baby will be spending a lot of time on the floor over the coming years. Whether you’re playing together or they’re taking their first steps, you’ll want to have something soft underfoot. Choose a comfortable, stain-resistant rug that complements the colour on your walls, and stock up on some soft floor pillows. You may also want to start thinking about removing or covering any hard surfaces that could get in the way of ambitious crawlers. This could be as simple as rearranging your furniture to create more floor space or swapping your coffee table for a soft ottoman. Your walls will definitely take a beating when you have a young family, so choosing a paint that will stand the test of time is imperative. Go for a hard-working, washable paint that can deal with unexpected splashes.